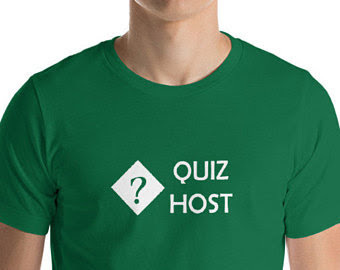 Choosing an outfit for a table-quiz is simple: no protective clothing special equipment is needed - the biggest risk you're likely to face is a paper-cut or a dirty look from someone in another team. So really it's about deciding what sort of occasion it is, and what sort of impact you want to make. Is it really a ladies-who-lunch afternoon tea, with a few rounds of questions as the excuse for getting together? Try a charming but understated day-dress, or your favourite too-cool-to-care designer jeans and top. Are you a nerdy-geek-who's-going-to win? Nothing wrong with the same comfy jeans and a tee-shirt / jumper that you wear everywhere - and besides you won't be reading this post anyhow, because you're too busy studying for the quiz. Have the organisers said that it's fancy dress? Get your imagination working overtime. More likely, though, it's none of these. Just an ordinary night out with a group of friends and maybe some friends-you-haven't-met-yet. So wear whatever you would usually wear if you were going to a movie, bowling, concert, play, etc with these people. 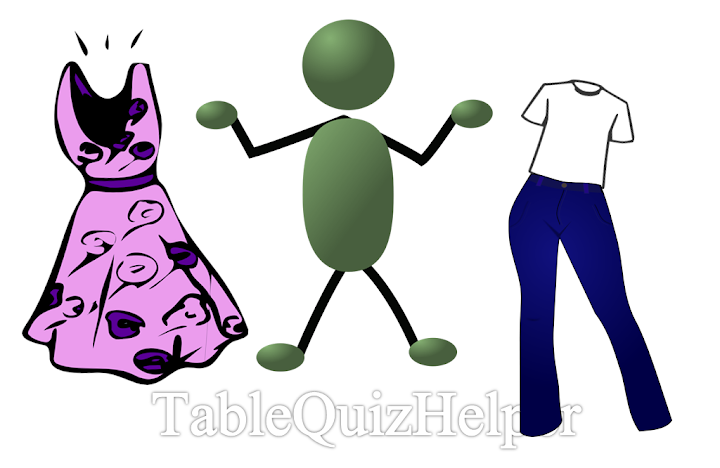 What you really need to wear to a table-quiz are clothes: very few quizzes are held in nudist camps.